The biotechnology sector in the country has played a significant role in enhancing India’s global profile. India stands among the top 12 biotech destinations in the world and ranks third in the Asia Pacific. The country has the second-highest number of US Food and Drug Administration (USFDA)–approved plants, after the USA and is the largest producer of recombinant Hepatitis B vaccine. Indian biotechnology industry is estimated to reach USD 11.6 billion by FY17 while growing at a CAGR of 20.3% during FY05-17. It witnessed the y.o.y. the growth of 57.1% in FY16 compared to FY15. India's Serum Institute is the largest Bio-Pharma company in the country and accounts for approximately 22% of the biopharma market. 30 bio-incubators and biotech parks have been supported and established from April 2014-September 2016. 2. 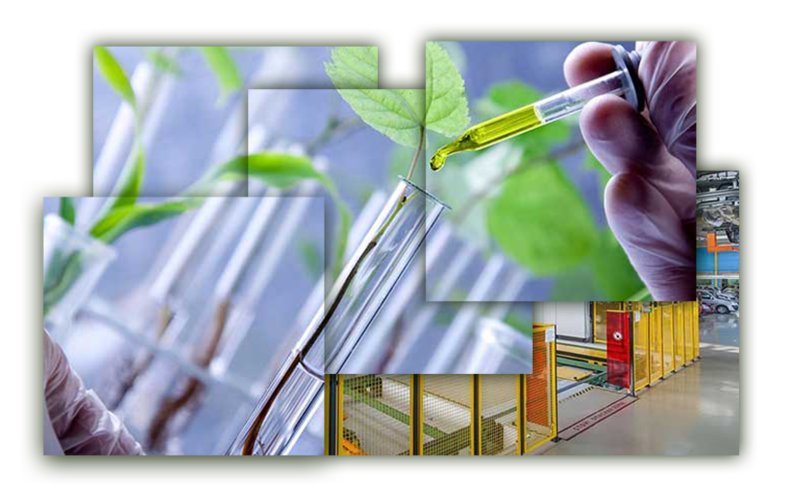 August 2015 - Tano India Pvt., Mauritius invested USD 7.4 mn in Windlas Biotech Ltd.